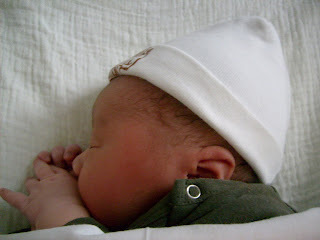 This morning at 6.30 my sister has been given birth to her son. 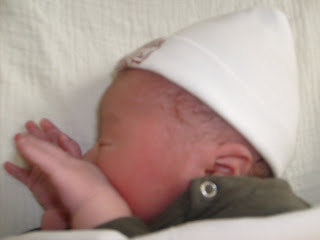 That means i am an aunt for thre first time! It's all so beautiful and overwhelming as well. I haven't seen him yet, but in about an hour i am going to visit her in the clinic she gave birth. I am so excited, i want to hold him, kiss him and promise him i'll be there for him forever and ever. Welcome to your little nephew! Aww how exciting, he will be so cute, and now you can buy him all the adorable baby clothes there are!! Congratulations. The feeling must be awesome. Thank you all so much, sweethearts! The feeling is indeed awesome..
Ahhh wat leuk! ik las net je berichtje..
Echt ontzettend schattig, klein en fijntjes! Oh my goodness!!! Those tiny fingers and little ears and button nose!!! Thank you for telling me about your sister's little bundle of joy, I just had to come over here immediately and see the little one! Isn't it the most phenomenal feeling of being an aunt? It happened to me last December when my sister had her sweet little Lilley and then again this July when my brother and his wife had their little Sofia. It's the most amazing thing to watch them develop their personalities and become stronger and more able to learn new things. And it happens so fast! Definitely take advantage of the time when they are so young to be with them, cause you'll never get it back! Oh he is so charming and sweet. Congratulations!!! Ciao ciao hun <3 Your sister must be in heaven! Oh! Congrats to auntie! He looks so precious, and lovely, a heart breaker already. 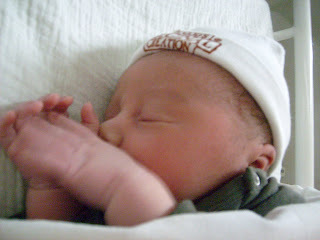 congrats darling,he is adorable!! congrats to your sister and enjoy being an auntie! oh god wat lief zeg, proficiat. kben echt blij voor je. en wauw. ik praat nederlands. ohh, he's perfect! congratulations!! I became an aunt for the first time last summer - she's growing so quickly, it's hard to believe she can walk already! you're going to have the best times with your nephew! being an auntie is great fun!! you can buy them lots of sweets and draw pictures for them. i love being an auntie! congratulations!!! he's so adorable and tiny! You will be an amazing aunt. I am so sure. Oh how wonderful Mila!!! Congratulations on becoming an aunt. He looks adorable, so tiny and innocent. oh, and am feeling better thanks for asking! he's so lovely, you're going to be a sweet aunt, he's lucky! 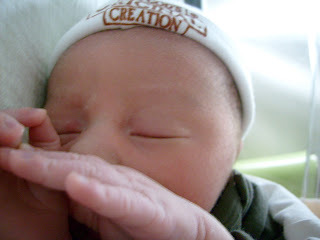 Oh, look at that little one - there is nothing so beautiful in all the world as a new tiny person! En wat een schatje is et. Oh congratulations auntie!! What a cute cute boy he is! I am so happy for you love! oh, so cute. congratulations, auntie. gefeliciteerd:) en ook je zus en haar vriend/man natuurlijk! hello mila, thanks for your visit in indie-guest. 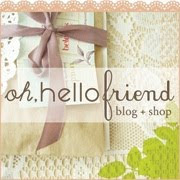 i love your blog and this little wonder too! What a sweet boy! Congratulations Mila! Congratulations Aunt Mila. Isn't it wonderful being an aunt! oh what a little sweetheart. I want to be an auntie. 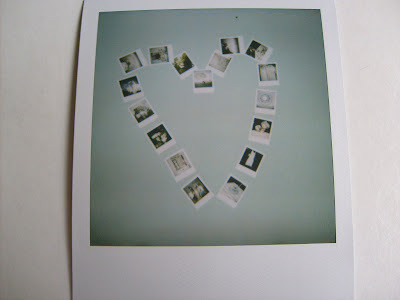 and I love that polaroid, I must do one like that. You've inspired me.